For members only, all 8 appreciation day packets to help you plan your celebrations for the 2018-19 school year. 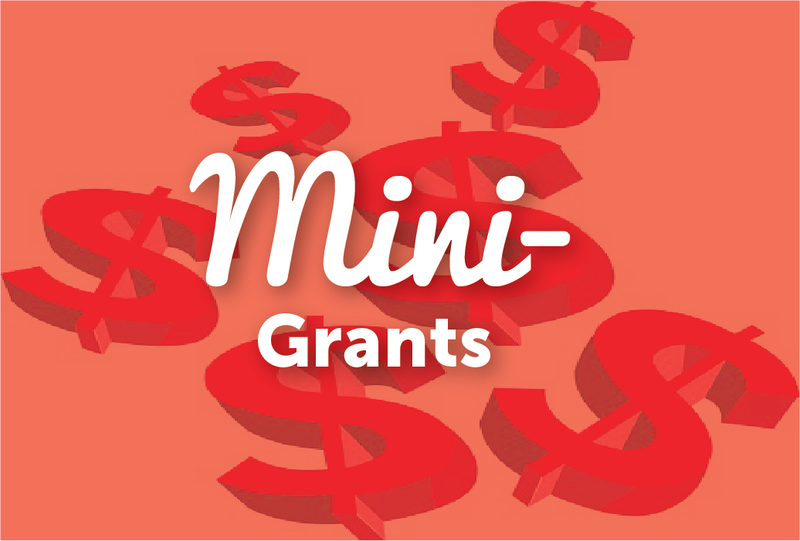 Apply for a mini-grant here. You must first fill out an option selection form and then fill out the application form. It's a short and easy process. 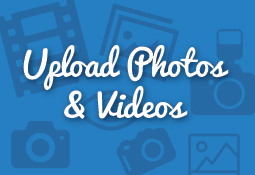 An easy way to upload photos and videos to share with your community and Utrust using Facebook.